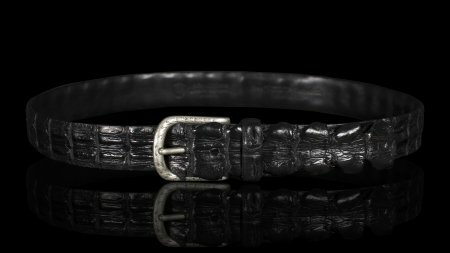 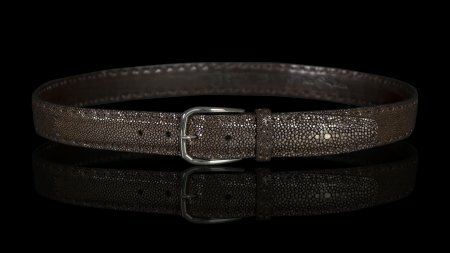 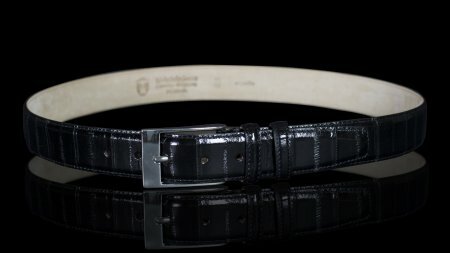 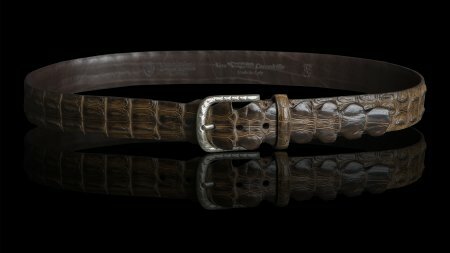 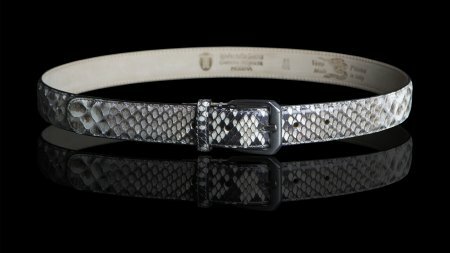 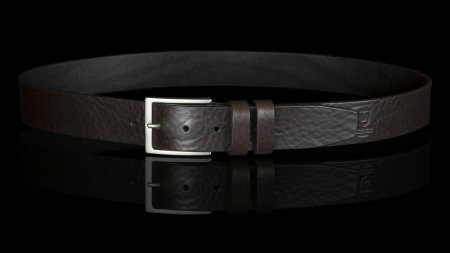 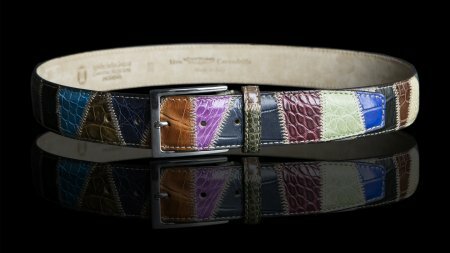 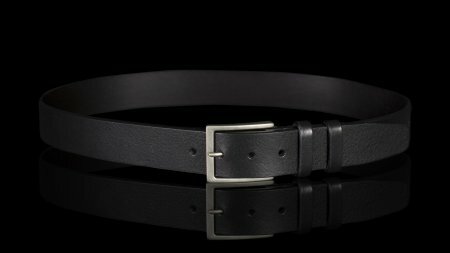 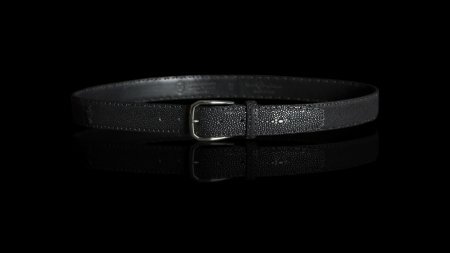 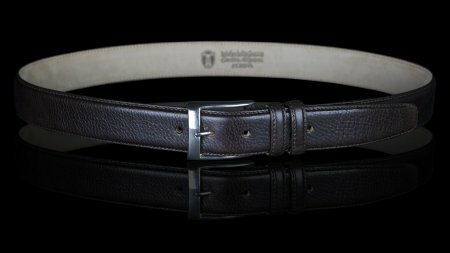 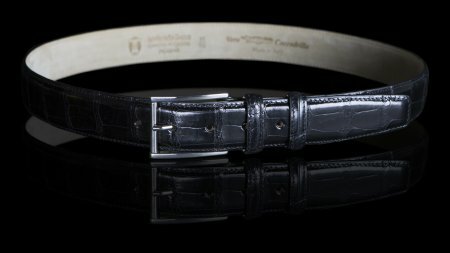 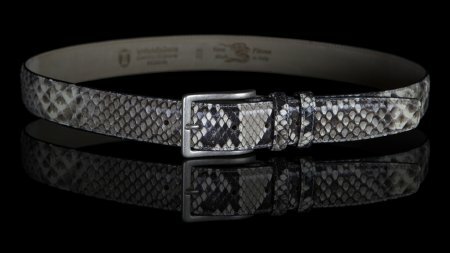 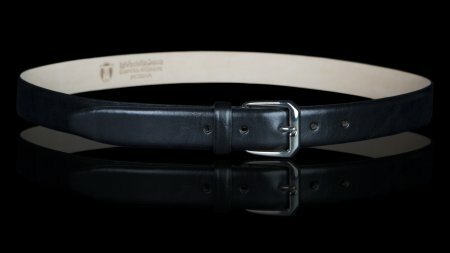 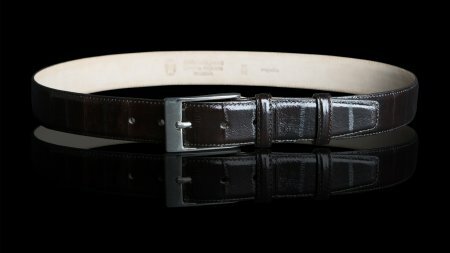 Men’s and women’s belts handmade from vegetable-tanned cowhide and other prized leathers (crocodile, python, eel and Galuchat-tanned ray). 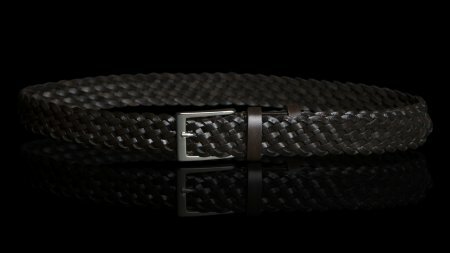  They all have traditionally-cast brass, Italian-made buckles. 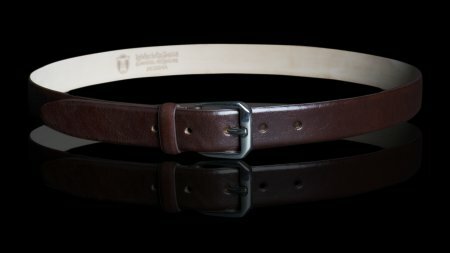 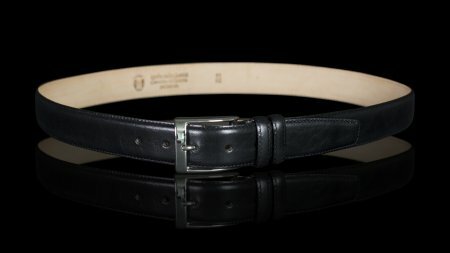 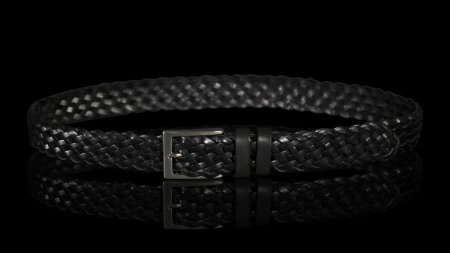 Our belts contain no fillers: they are made using only leather bands of different thicknesses.